A new year means new money goals. 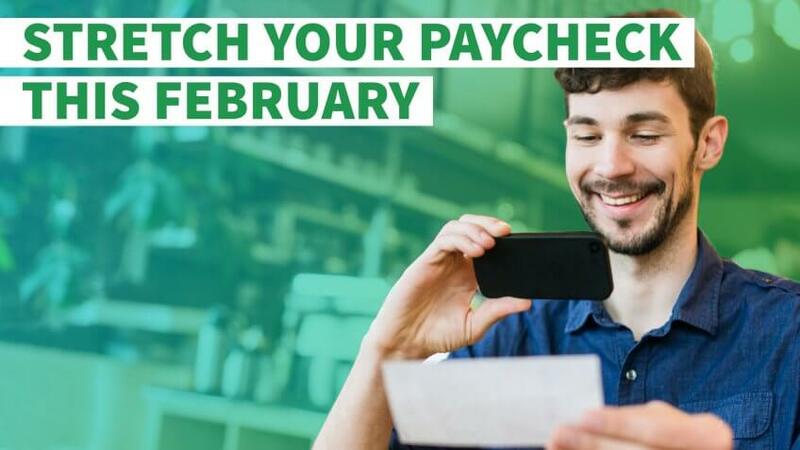 Whether your plans include building an emergency savings fund in 2017 or paying off credit card debt, learning how to stretch your paycheck early in the year can help you achieve all your financial goals. If you have a full social calendar for the month of February, your popularity might throw your budget off balance — but it doesn't have to. Learning how to budget is one of the first steps to making your money go further. However, stretching your paycheck doesn't have to mean swearing off fun; you just need to be willing to think outside the box. Here's the inside scoop on how to save money on these February activities. African American History Month is an annual celebration honoring the accomplishments and achievements of African Americans. Recognized in the United States, Canada, the United Kingdom and other countries, the month often features free local events at schools and museums. Hence, individuals can broaden their cultural horizons without stretching their paychecks. Celebrations vary depending on where you live, so check your local events calendar for upcoming festivities. 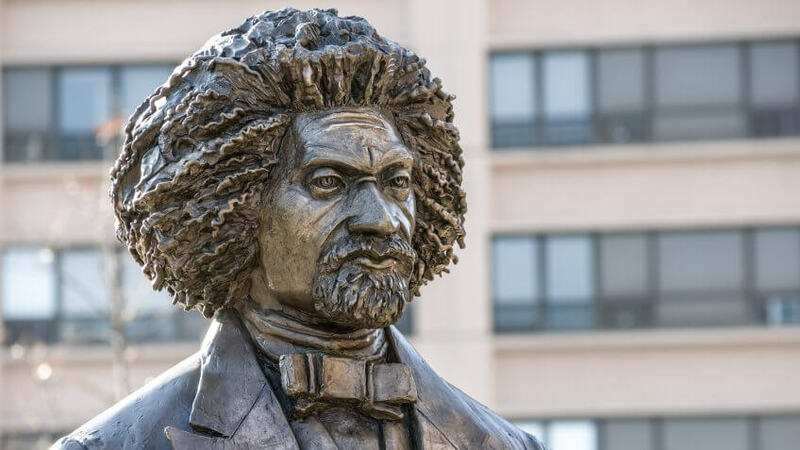 For example, if you live in Baltimore, you can visit the Frederick Douglass-Isaac Myers Maritime Park — which spotlights African-American maritime history — for free tours every Saturday during the month of February from noon to 4 p.m. If you live near Philadelphia, consider a trip to the National Constitution Center to enjoy programs honoring African American History Month. The museum is offering free admission on Feb. 20, 2017. Then again, maybe you're traveling to the DC metro this month. Look into getting a free, timed-entry pass to the National Museum of African American History and Culture. The Super Bowl is a much-anticipated event among football fans. However, celebrating the Super Bowl with your 20 best friends can be anything but cheap. According to a 2012 Super Bowl Spending Survey, the average party host spends roughly $118. However, you can host a football celebration for less, provided that you use some ingenuity. Whether you're preparing a meal or only providing light refreshments, buy generic-brand snacks, spices and condiments from the Dollar Store to save money, suggests Harrine Freeman, author of "How to Get Out of Debt: Get an 'A' Credit Rating for Free." If you pour the treats into a bowl, your guests won't even know the difference. For those who opt to buy goods at the supermarket, it pays to do your homework. "Know your prices and when items go on sale and use coupons on sale items," said Freeman. "[Also], shop at stores that offer double coupons and discounts for loyalty card members." Additionally, you can ask guests to bring dishes or alcoholic beverages to cut down on costs. 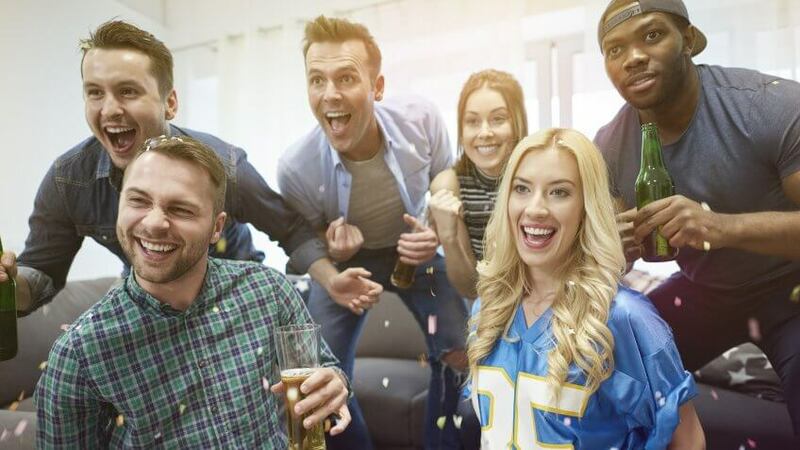 "Consider getting people to bring alcohol that can be shared with the group," said Paul Moyer, creator of SavingFreak.com, a personal finance blog. "Not only will it cut out a major expense for you as the host, people get to try drinks they might not normally purchase." February is a big month for movies this year, thanks to the release of films like "Fifty Shades Darker," "The Lego Batman Movie" and "The Great Wall." 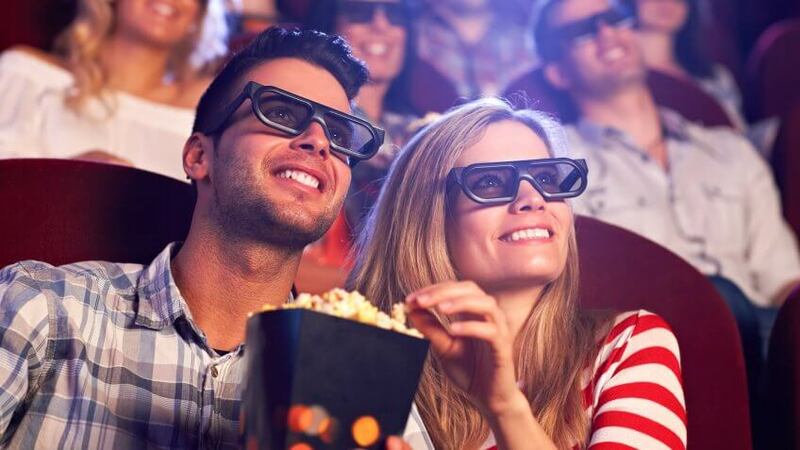 Considering the average movie ticket cost $8.43 in 2015, your paycheck could take a big hit if you see every upcoming flick in the cinema. You'll spend even more if you opt for popcorn and a drink. You don't have to skip movie openings, but you'll need to plan accordingly to save money this month. For example, buy your tickets at the box office instead of online to avoid the convenience fee, which averages an additional $1 to $2 per ticket. You should also adjust your schedule to see a matinee and skip 3D and IMAX showings, which cost more than standard ones. Additionally, it pays to ask your affiliations about discount movie tickets. For instance, an AAA membership could score you a discount at Regal and Cinemark theaters. Valentine's Day is one of the most popular holidays in February and an expensive day for couples. When you add up the cost of dinner, gifts, roses, cards and maybe a movie, a couple might easily spend more than $100 saying, "I love you." This is a day's salary for some people — and a potential budget-buster for anyone looking to stretch a paycheck. To save money this month, talk to your loved one and agree to a reasonable spending limit or come up with a plan to enjoy the day for free. "Consider teaming up with your partner to give each other an experience rather than a gift," said James Capolongo, head of consumer deposit products at TD Bank. "The TD Bank Love & Money survey found that couples spend an average of $43 on Valentine's Day gifts for each other, so cooking dinner together or going on a hike could save money and add quality time." Freeman offers a tip to give your sweetie a gift for less. "Everyone buys roses on Valentine's Day," said Freeman. "Find out what her favorite flower is and buy that instead of roses." She also recommends celebrating Valentine's Day on Feb. 15, when candy and flowers are 50 percent off. The 89th Academy Awards show airs on Feb. 26, 2017. While you might be tempted to throw a movie-star worthy celebration complete with hors d'oeuvres, DIY swag gift bags, dinner and your own red carpet, the cost can be seriously prohibitive. 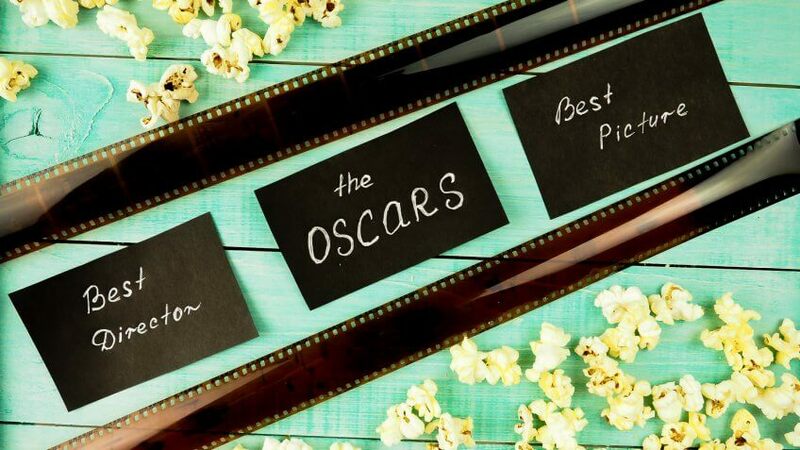 If you're hosting an Oscar-viewing party, keeping the festivities simple will stretch your paycheck without depriving you or your guests of a great time. Rather than shelling out for an over-the-top extravaganza, skip the elaborate meal and save money by serving guests popcorn and dessert. Pick up movie-theater candy for $1 a box at Walmart or the Dollar Store or make your own brownies or cupcakes. If you want to fill your house with decorations, pick up these from the Dollar Store too. Additionally, Freeman recommends passing out pieces of paper and having guests cast their votes for each category. Give an inexpensive prize to the person who makes the most accurate predictions. A trip to New Orleans might be the ideal way to celebrate Mardi Gras. However, if you're putting vacation plans on hold to reach your saving goals this year, hosting your own Mardi Gras party can be the next best thing. You can even enjoy the bisque and seafood at home. Said Freeman, "Ask guests that know how to prepare Mardi Gras recipes to bring a dish and assign salads, appetizers, main courses, desserts and beverages." The more guests you have sharing the expense, the less you'll have to spend. 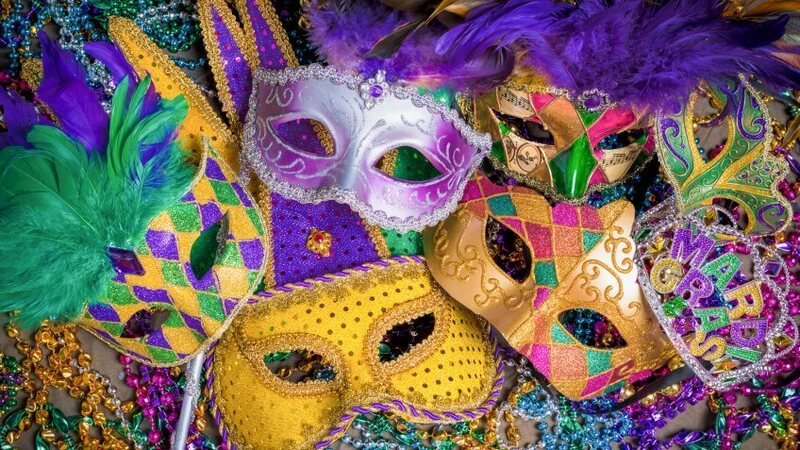 No Mardi Gras celebration is complete without masquerade masks and colorful beads. If you don't want to go the DIY route, you can buy these accessories at just about any local party store. Or take Freeman's advice and shop for decorations at the Dollar Store and thrift shops to save even more money. Between the Super Bowl, new movie releases and other celebrations, February is a busy month. Don't let the fun interfere with your money goals. Apply these tips, and you'll end the month on budget.